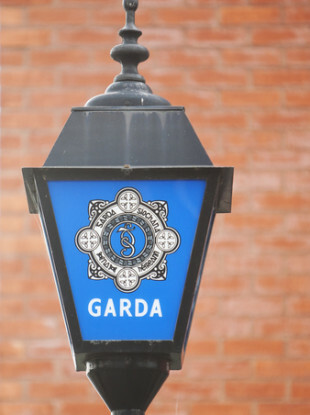 GARDAÍ ARE RENEWING their appeal for witnesses following a hit-and-run in Carlow on 17 June. At about 8.20pm two pedestrians were injured when they were hit by a dark coloured 4x4 while out walking in the Rutland area of Carlow town. The 4x4 was coming from the Bennekerry direction and it hit the pedestrians near the church in Urglin. A 59-year-old man was seriously injured while the second pedestrian, a 23-year-old woman, received minor injuries. The driver of the vehicle failed to remain at the scene. Anyone who was in the area at the time or anyone with information is asked to contact Carlow Garda Station on 059 913 6620 or the Garda Confidential Line on 1800 666 111. Email “Renewed appeal after man (59) and woman (23) injured in Carlow hit-and-run”. Feedback on “Renewed appeal after man (59) and woman (23) injured in Carlow hit-and-run”.